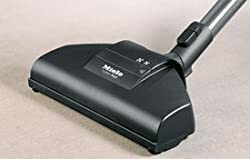 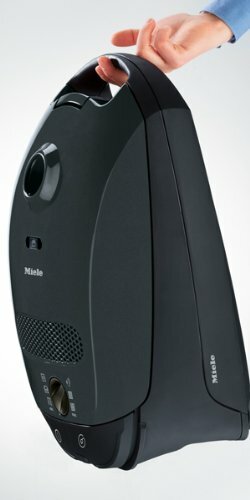 The Miele S2 Series Incorporating the quality and performance for which Miele vacuum cleaners are renowned, the S2 Series delivers exceptional cleaning power perfectly packaged in an agile, lightweight body. 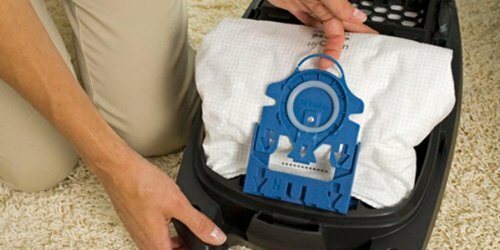 These versatile canisters gently care for all flooring in your home, from smooth, solid surfaces like tiles and hardwoods to plush rugs and deep-pile carpeting. 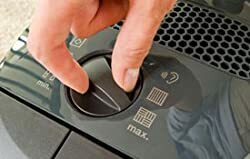 With six distinct power settings — all clearly displayed on a front-mounted rotary dial — it’s easy to vary your vacuum cleaner’s suction power according to the carpet pile, flooring and fabrics you’re cleaning. 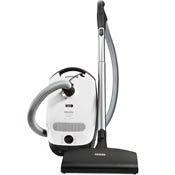 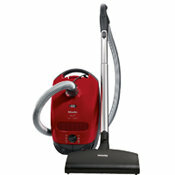 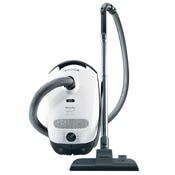 S2121 Capri Miele’s S2 Capri vacuum cleaner features two floor tools. 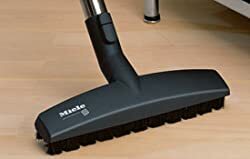 The Turbo Comfort turbobrush, ideal for cleaning low to medium pile carpeting, area rugs and all smooth flooring, contains a rotating roller brush which loosens the dirt in the floor. 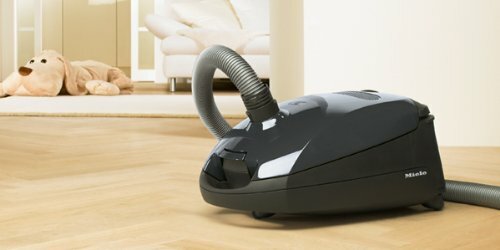 The Parquet floor tool, with long, soft natural bristles, cleans tile, wood and other smooth surfaces thoroughly with extreme care. The Capri features a telescopic, stainless steel wand and long electrical cord with automatic rewind for a total cleaning radius of 29.5 feet. 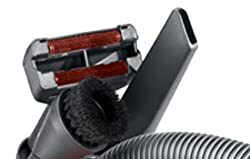 Other conveniences include three accessories — a dusting brush, upholstery tool and crevice nozzle — held in place by a VarioClip. 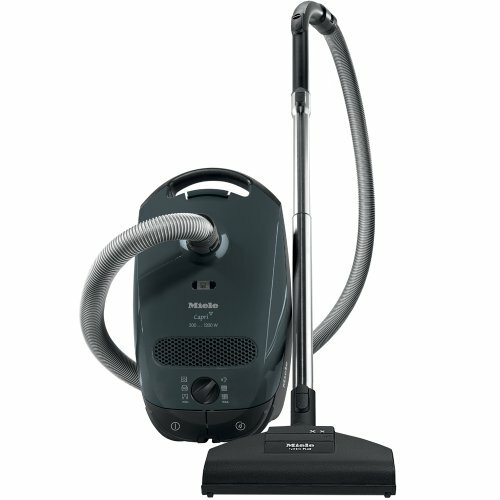 Turbo Comfort Turbobrush Contains a rotating roller brush that works to loosen the dirt in the floor while collecting lint and thread. 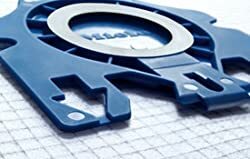 Parquet Floor Tool Long, natural bristles ensure that tile, wood and other smooth surfaces are cleaned thoroughly with extreme care. 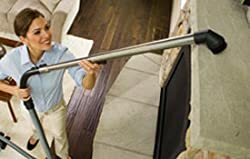 Telescopic, Stainless Steel Wand Delivers a superior operating radius of 29.5 feet for effortless reach. 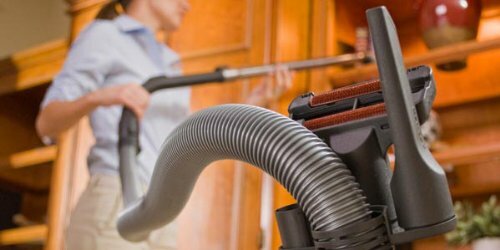 VarioClip with Three Onboard Accessories Provides optimal cleaning for every corner and surface, including upholstery, hard-to-reach places and delicate items.